By now, we’re used to hearing people talk about the value of ‘creative’ cities and economies. But what benefits do art and culture really bestow upon cities—and what would our cities be without them? Issue 6 of Assemble Papers, ‘Future Local’, presented in partnership with MPavilion, focusses on the future of our urban environments. How do we navigate global and local ideas and identities, and what implications can creativity have? And how do the arts bring people into contact with one another—or bind us to the places we live, work and play? Can these interactions be fostered by people like planners, architects and politicians, or do they need other things to blossom? 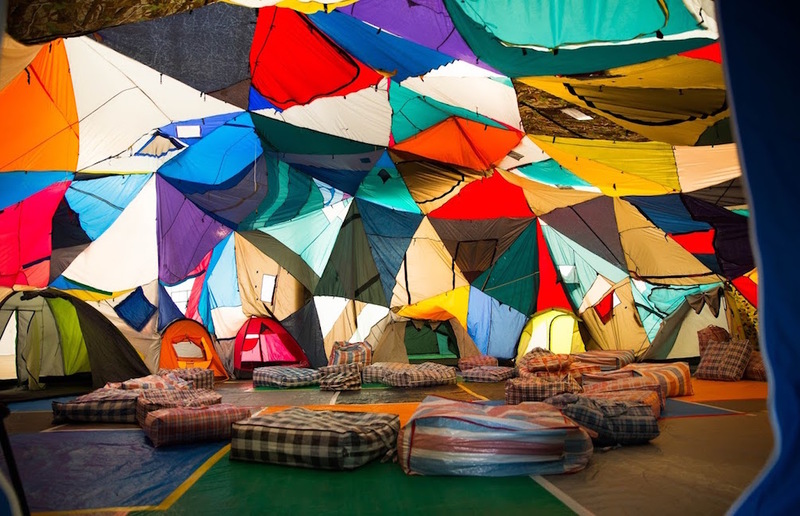 Assemble Papers editor Sara Savage will lead a discussion with Marcus Westbury, Wendy Lasica and Lara Thoms to explore how our encounters with creative practice and arts organisations can bear significant impacts on spaces as small as a piece of furniture—or as big as the planet. Presented in partnership with Assemble Papers and The Wheeler Centre.